Super Seal Paint Sealant - This is the original car paint sealant Sealer Wax. Paint sealants are the final coat applied by hand or auto buffer to clear coat auto painted surfaces. 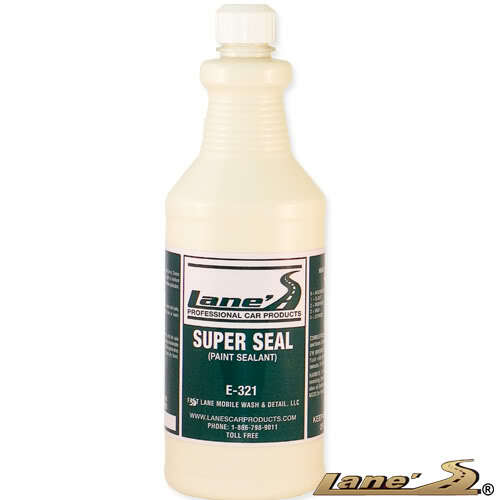 Lane's Super Seal Paint Sealant creates a dazzling shine and long-lasting protection. This car paint sealant car be removed by hand and will not leave any white residue on plastic moldings or trim.